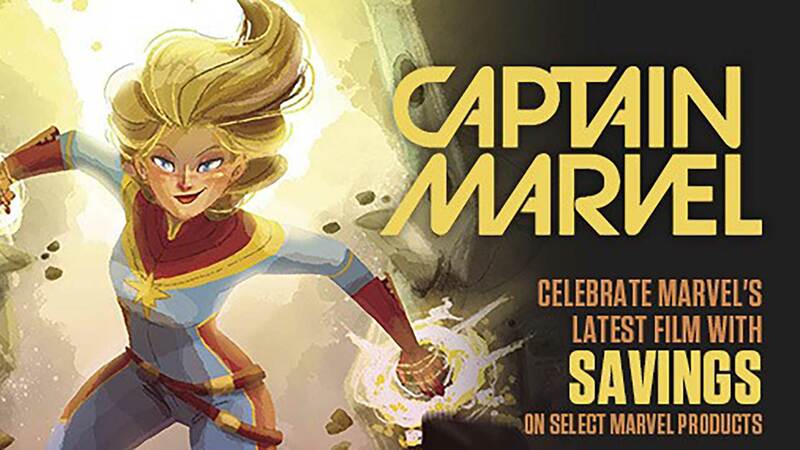 Artist Declan Shalvey (Savage Town, Injection, Moon Knight, Deadpool vs. Old Man Logan) appears at A Little Shop of Comics for a signing on Saturday August 18th from 4 PM until 6 PM. Artist Adam Kubert (Avengers, X-Men, Wolverine, Incredible Hulk) appears at Little Shop of Comics on Wednesday, July 12, 2017 from 6:00 till 7:00 PM for a rare in-store appearance signing copies of the brand-new Spectacular Spider-Man #1! Adam earned his degree in Medical Illustration from Rochester Institute of Technology. He is also a graduate of The Kubert School, having attended with his brother Andy. He, too, has been selected as one of the ten best artists in the field (WIZARD Magazine). After a short stint at DC, Adam has recently returned to his roots at Marvel and is currently drawing Spectacular Spider-Man. Adam is next to the youngest son of Muriel and Joe Kubert. Join us for the event of the year. It is the beginning of a new era for the DCU. We will reopen our doors at 11:30pm on Tuesday evening as we count down to midnight plus one. At midnight we will begin the sale of DC Rebirth #1. We hope you can be there for this historic launch! 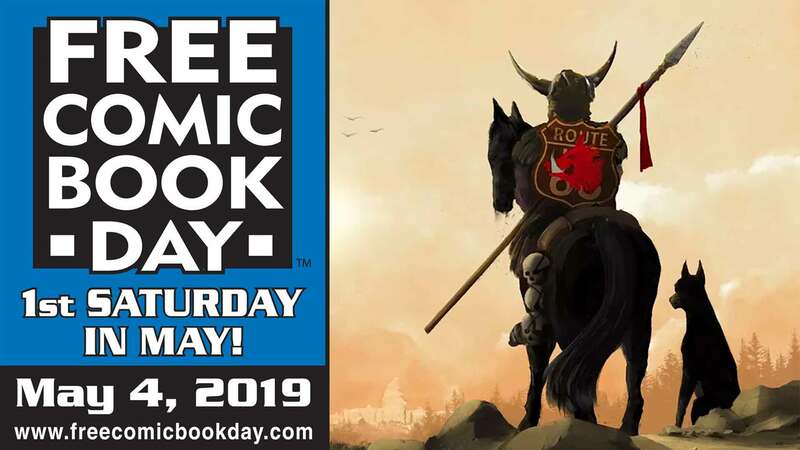 It's time for Free Comic Book Day again! The Star Wars 501st Legion will also be back again this year, from 10:30am until 2pm. We are pleased to announce Batman will be appearing. Times for costumed are approximations and estimates. Please bear in mind these costumes can be onerous at times, we appreciate your co-operation and understanding in this matter. We will be using the front entrance only for this day, the rear entrance will be an exit only. Not familiar with Free Comic Book Day? Well here's the scoop, Comic publishers make special books for the day. They in turn sell them to us on the cheap and we in turn hand them out to you. We typically limit them to 3 or 4 per person. A little tip, bring everyone! Grandma, Grandpa, Aunts, Uncles neighbors. This only happens once a year and for one day only - the first Saturday in May each year! That would be May 7th of this year.